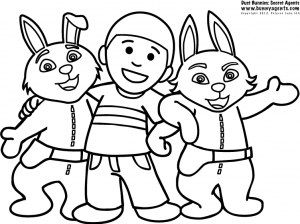 We’ve added some new coloring pages of your favorite Dust Bunnies characters for you to download and print out. We may even have a contest soon, with prizes for the best coloring page! Stay tuned!